Candice advises on the development, financing and acquisition of projects in the oil and gas, mining and metals, infrastructure and power (including renewable) sectors. 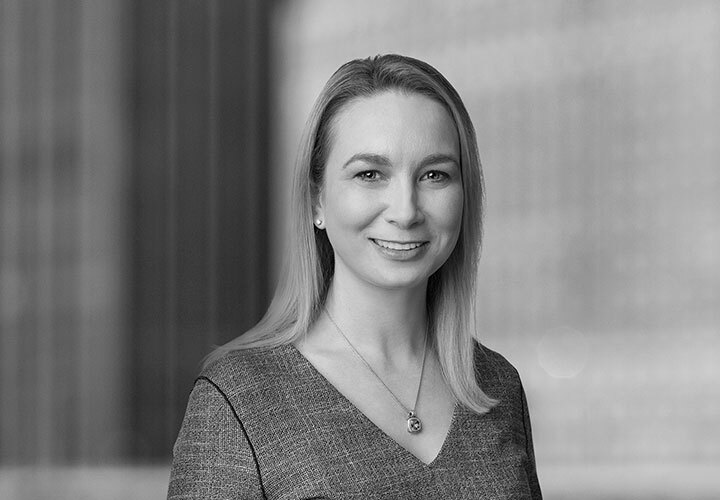 Through working at top firms in New York, Sydney and Melbourne, Candice has represented project sponsors, lenders and borrowers in respect of large and complex projects located in Africa, Australia, Latin America and the USA, often with multi-sourced financing arrangements. In addition Candice advises developers, lenders, asset owners, hedge funds and private equity funds involved in the energy and infrastructure sectors on the development, financing, acquisition, disposition and transmission projects as well as other energy and infrastructure projects. 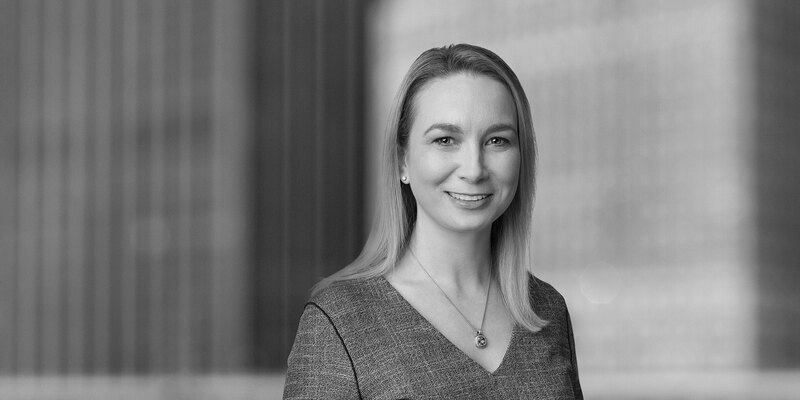 Based in the Melbourne office, Candice is a Counsel in the Firm's Project Development and Finance Group, a global team dedicated to providing business and strategic advice to clients regarding financing transactions, which enable the completion of major projects. Advising the senior lenders to Chow Tai Fook Enterprises on the financing of its A$1.2 billion acquisition of the 1,000MW Loy Yang B power plant located in Victoria, Australia, from Engie and Mitsui. Representing the senior lenders in respect of the A$920 million refinancing of Chow Tai Fook Enterprises’ investment in Australian gas and electricity retailer Alinta Energy Pty Ltd. Advising Nexif Energy on the development and financing of the A$300 million first stage of the 126MW Lincoln Gap Wind Farm (including utility scale battery storage) located in South Australia, Australia. *Experience gained in a prior role. Deal contingent swaps – A Borrower's Holy Grail?